Ever wondered what a mineral foundation can do for your complexion as opposed to other conventional foundations? 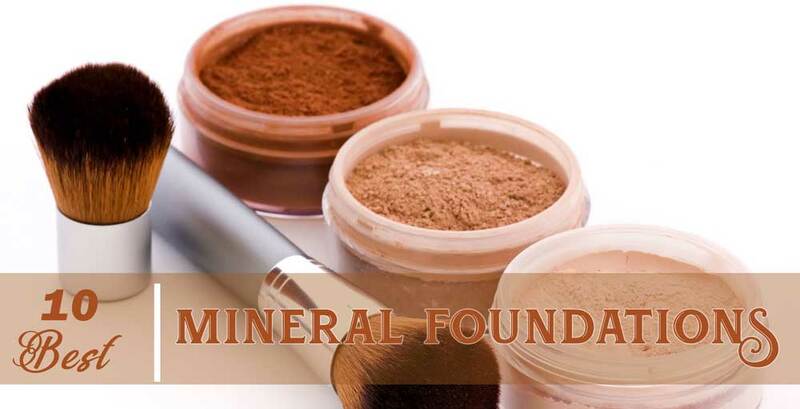 Mineral foundations are all the rage and certainly not showings any signs of losing its popularity. Unlike conventional makeup, mineral make up is free from chemicals and harmful ingredients, thus skin is less likely to break out. Most mineral foundations are also void of chemical dyes, fragrances, mineral oils, and other common skin irritants, making the foundation perfect for sensitive, oily skin. 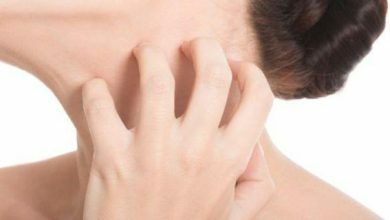 Some conventional foundation may cause hormonal disruption, leading to a slew of health care problems. 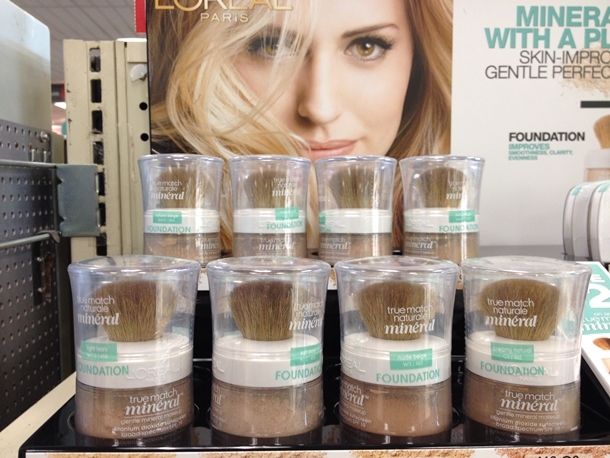 With its non-comedogenic properties, mineral foundation is your best solution to combat skin care problems. Another added benefit of mineral make up is that it may come with natural sunscreen! Most mineral makeup usually contains two ingredients namely titanium dioxide and zinc oxide that helps to filter out harmful UV rays. 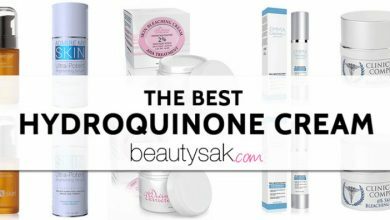 In addition, zinc oxide has natural anti-inflammatory properties which help to soothe irritated skin. Not sure how to choose your ideal mineral foundation? The rule of thumb is to match your foundation to your skin type. From powders to liquids and even serums, we’re counting down to the 10 best mineral foundations, in random order. The bareMineral Original Loose Powder Foundation is lightweight yet gives you the flexibility to build the level of coverage of desire. By swirling, tapping and buffing the foundation on the skin, you can start with sheer coverage and build up to full coverage. We like that this formula is light-weight and does not settle into creases and fine lines, making it an excellent choice for matured skin. With only 5 mineral ingredients, the clean and simple formula is sparse on minerals, making it suitable for congested skin. It is free of talc, paraben, phthalates, fragrances, preservatives, and chemical sunscreen, lending skin an iridescent and natural finish. With 30 mind-boggling shades to choose from, this mineral foundation is every beauty enthusiast make-up play area. On the contrary, this award-winning mineral foundation is priced higher than most brands in the market. This product nevertheless champs as our Beauty Editor’s pick for its amazing flexibility in coverage and diverse offering of shades. No cons to mention here. The only thing is, this brand costs little high when compared to other mineral foundations. 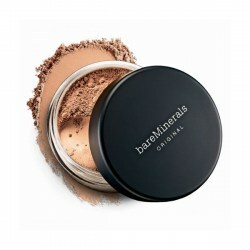 Looking for a mineral foundation suitable for sensitive, acne prone skin? Then Colorescience Sunscreen Mineral SPF 50 Sunscreen is perfect for you. 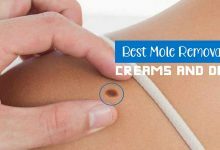 This award-winning, lightweight mineral powder is widely recommended by dermatologists for its non-comedogenic properties. 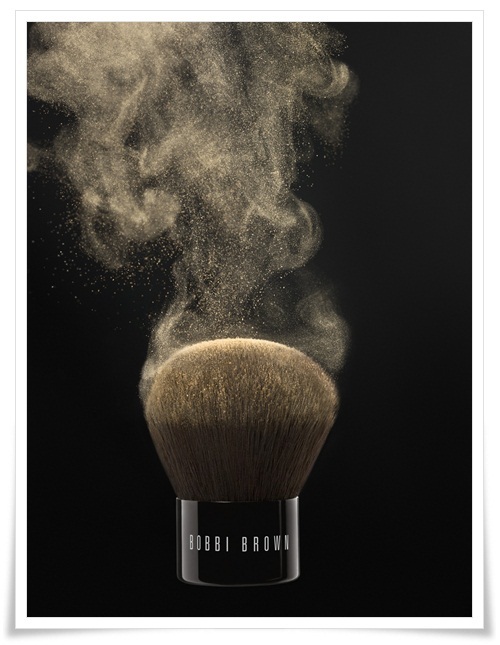 This powder can be used alone for sheer coverage or used to set your makeup after applying foundation. The mineral powder is long lasting, does not bleed or run under the humid, hot weather, making it suitable for combination and pimple-prone skin. Boasting an SPF 50 protection, the sunscreen protection certainly hits the roof and appears top in its league. While the product lends a luminous finish to complexion, it is insufficient to cover acne marks or scars. To address the latter, dab concealer with a brush on scars for perfect coverage. While the built-in brush applicator offers travel convenience, some users have reported difficulty applying the powder with the brush. Prone to acne or pimple breakout? Then the Jane Iredale Glow Time Full Coverage Mineral BB Cream will address your beauty needs for good coverage without irritating sensitive skin. This mineral cream foundation contains SPF 25 or SPF 17* broad spectrum (UVA/UVB) sun protection and is water resistant for up to 40 minutes. 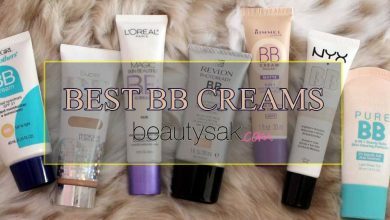 True to the characteristics of a BB cream or blemish balm cream, this product delivers a velvety, smooth finish while minimizing the appearance of pores, fine lines, and wrinkles. Non-comedogenic, dermatologist and allergy tested, the jane Iredale Glow Time Full Coverage Mineral BB Cream withstands the humidity of summer weather while maintaining full coverage, without that “melting” effect mid-day. Notwithstanding these, some users reported a strong, odd citrus scent that could come across as a little strong. Nevertheless, with regular usage, the smell gradually becomes less intense as our olfactory regions become accustomed to its scent. To round up, we love the excellent coverage, like its ability to cover acne marks and yet treat it by preventing breakouts and it lends a velvety natural finish! The L’Oreal Paris Makeup True Match Loose Power provides medium to full coverage for a natural finish that lasts up to 16 hours. This lightweight powder foundation controls shine excellently and reduce the appearance of pores, fine lines, and wrinkles. As such, this product is excellent for mature, dry skin as the non-drying formula makes skin feel soft and firm. With this brush cap applicator, the formula glides on smoothly to create a natural finish for healthy looking skin. We like the fact that the formula contains 96% minerals with anti-oxidants known to fight free radicals and is 100% free of preservatives that could irritate skin and cause breakouts. This loose powder is also free of talc, silicone, and fragrance. While the manufacturers claim that the mineral foundation lasts up to 16 hours, users with oily or combination skin required touch up or blotting after 6 hours. True to the True Match line of products, the True Match Loose Power Mineral Foundation comes in 12 shades ranging from light to dark, warm, neutral and cool. Hence, you can be assured that you will find a true match for your skin tone. 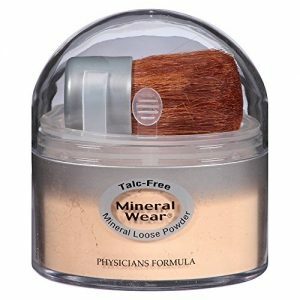 If you have sensitive skin or matured skin, then Physicians Formula Mineral Wear Talc-Free Loose Powder is quintessential. This lightweight powder available in 5 natural looking shades lives up to its promise for flawless skin. This talc-free mineral loose powder helps to keep skin oil-free, prevents breakouts and lends a natural finish. While the coverage is excellent, it does not cause a cakey finish even when used over liquid foundation. We also like the fact this product does not sink into fine lines of matured skin. 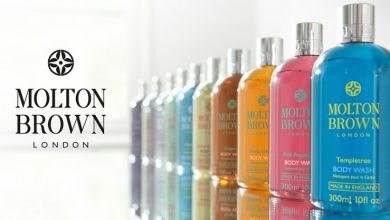 Hypoallergenic, fragrance-free, talc free and oil free – we’re happy to unearth this best-kept secret in town. On the downside, the brush provided does not last very long as the bristles fall off easily. Having said that, at this purse-friendly price, this drug store mineral powder gives the luxury brands a run for their money as it delivers good coverage, minimizes the appearance of pores and lends a natural, radiant finish! 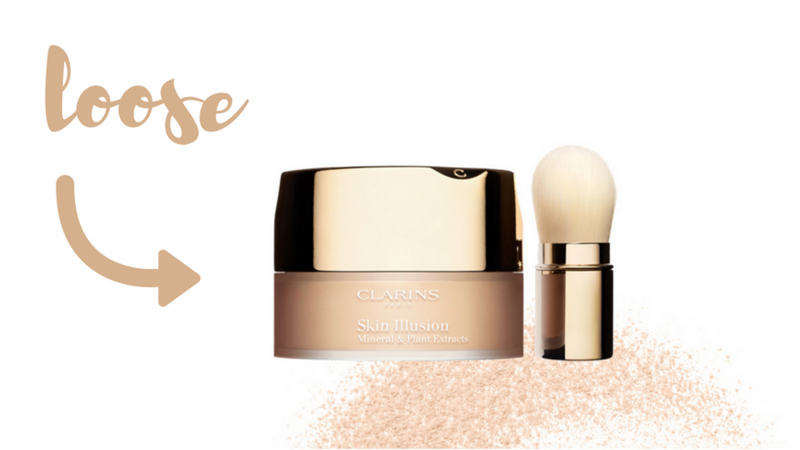 The Clarins Skin Illusion Mineral & Plant Extracts Loose Powder Foundation is an oil-free loose powder formulated with Pink Opal Powder that leaves skin with a velvety finish. This mineral loose powder contains a unique “Light Optimizing +” technology that diffuses light effectively for an iridescent glow. Above and over, this feature makes the product suitable for matured skin as it noticeably minimizes the appearance of fine lines and imperfections. True to the Clarins heritage, this product is infused with exclusive “Plant Micropatch” to preserve moisture and soften skin. Contrastingly, some users remarked that the rose scent of the formula was too strong for their liking, while others complained about the brush that feels rough on the skin. A base moisturizer or liquid foundation with SPF should be applied to your skin, before using this product as it does not come with SPF protection. To summarize, we can’t get over the velvety, flawless finish that this product delivers. 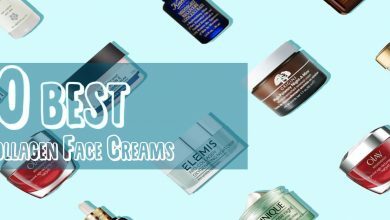 As the No 1 prestige skincare brand in Europe, and with numerous plant extracts in its formula, the product is suitable for all skin types and is dermatologist-tested. Casting the issue on the brush aside which can be solved by buying a separate brush, the Clarins brand has never failed to live up to its promise. 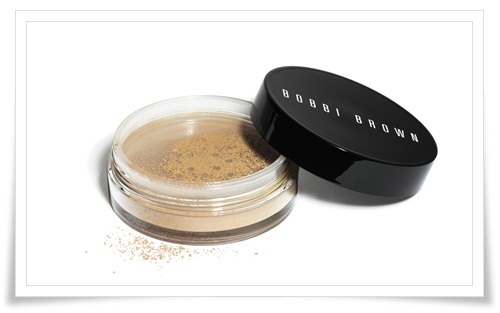 If you’re looking for a lightweight formula that diminishes the appearance of imperfections, then the Bobbi Brown Skin Foundation Mineral Makeup SPF15 is a great pick. Formulated with triple, powerful agents such as vitamins, glycerin, and skin softeners, the product glides on the skin like a dream, making you feel as if your skin is bare naked. Its coverage is buildable and a little dab goes a long way. Made of specially-selected mineral powders, the product stays on for 6 – 7 hours when used with a base or primer. This mineral makeup is made of specially selected mineral powders to instantly even out patchy skin, and diminish the look of imperfections. The result is a natural finish that never looks mask-like or overly made up. Incorporated with SPF 15, this product helps to protect skin from harmful UV damage. For sensitive or acne-prone skin, the Natural Coverage Liquid Mineral Foundation Makeup should be in your cart. This mineral liquid foundation contains only organic ingredients, is gluten-free, vegan-free and cruelty-free. Worried that your active lifestyle will melt this foundation down? Fret no more as EVXO foundations are long-lasting and deliver a natural, dewy non-greasy finish. You can keep the coverage light or layer up to medium coverage using a sponge. Packaging-wise, the farmed wood dropper that caps the glass bottle makes this mineral foundation stand out from the pack. Is there anything we loathe about it? SPF protection is not mentioned on the pack so do use a primer or base moisturizer with sunscreen. Some users have also noted that the coverage can be sheer enough for freckles to show through. As freckles are one’s beauty trademark, why not flaunt it and revel in the fact that this product does not cause any more breakouts, making it an ideal foundation for sensitive, acne prone skin. 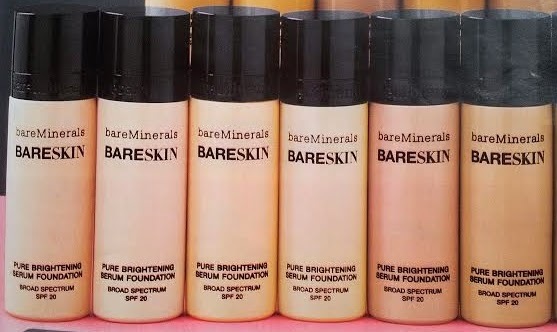 If you are looking for a mineral foundation with skincare benefits, then the bareMinerals bareSkin Pure Brightening Serum Foundation is what you need. Powered by a skin brightening serum, this liquid foundation is a makeup and skincare hybrid that delivers buildable, natural coverage. Formulated without paraben, silicone and fragrance, the product is non-comedogenic, hypoallergenic and dermatologist tested. Enriched with vitamin C for brightening power and antioxidant protection via lilac plant stem cells, this mineral foundation aids in defending skin against environmental stressors. 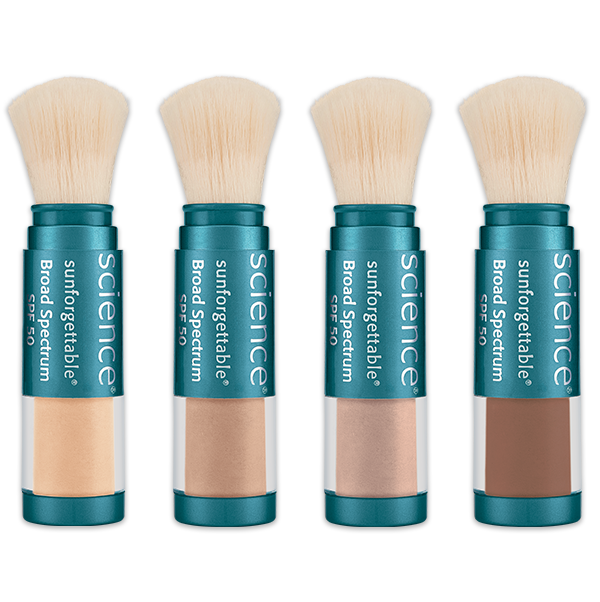 At SPF 20, this mineral foundation delivers one of the highest sunscreen protection among its competitors. While we also love that bareMinerals bareSkin Pure Brightening Serum Foundation is clinically proven to improve the appearance of dark spots for even-skin tone, poor application of the product can make the finish look heavy and cakey. 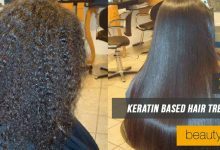 To ensure a natural finish, we recommend using a brush to apply the product. The PÜR 4-in-1 Pressed Mineral Makeup Foundation delivers a 4-in-1 solution, earning its name as a ’60-second makeup miracle’. This pressed make-up works quadruple hard encapsulating the benefits of a foundation, concealer, finishing powder and SPF 15 in one compact disk. 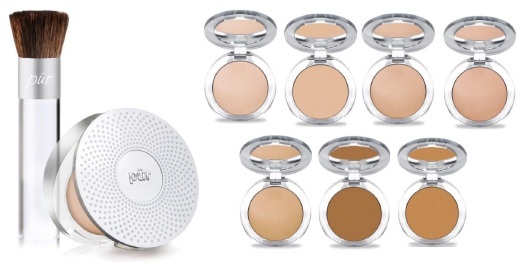 The 4-in-1 Pressed Mineral Powder Foundation delivers a flawless coverage. 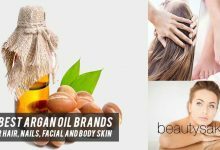 Hydrating, vegan- friendly, paraben-free, gluten-free, BPA-free and not tested on animals, this product is as natural as nature can be. Enriched with vitamin B3 and available in 12 shades, this foundation has been clinically proven to correct imperfections, prevent breakouts and meet your expectations of a mineral foundation. Users with extremely sensitive skin and rosacea confessed that they have not broken out since using the product. The product keeps the face matte-looking and effectively controls oil secretion for a fresh look, all day long. The downside? SPF protection is mediocre. Amp up SPF protection by applying a base or primer with SPF sunscreen. Mineral make up is superior to traditional, conventional makeup as the former is less likely to aggravate sensitive skin. 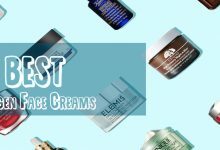 From this review, you will note that most mineral foundations are powder based, thus increasing its appeal to individuals with acne-prone, oily skin. As we hand-picked, tried and tested the various mineral makeup, we also found that some of the best minerals make up do not offer significant SPF protection. Having said that, by pairing the mineral make up with a good primer offering adequate SPF protection, you can be assured of stepping out confidently with clear, flawless, Instagram-ready complexion! While buying the foundation, be honest with what shade or tint you desire. All the products as listed on the list are unique in their abilities. Go for the one that serves your purpose.